Unfortunately, 65 million years ago, a tragic meteorite impact at Mexico’s Yucatan Peninsula struck. This became a mass extinction event, wiping out all non-avian dinos as well as other plants and animals. 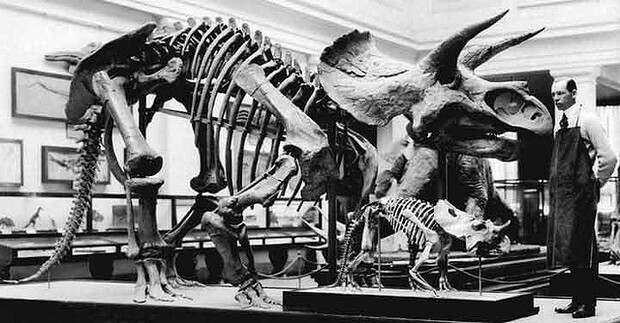 The Triceratops species lived around 68-65 million years ago at the end of the Cretaceous period. They lived very near the collision but not close enough for the impact to defeat the breed completely. The species may have been the world's last known surviving non-avian dinosaur type. Sadly, 65 million years ago, after the impact, Terry the Triceratops eventually passed away due to the changes after the mass extinction, as did many other Triceratops as well. Terry was found including his over 1.5-foot-long horn, just 5 inches below the K-T boundary at Camel Butte, a hill at the Hell Creek Formation in southeastern Montana in 1887. Other Triceratops fossils were found usually as individuals in Western North America, like how Terry was recovered. He belonged to a group called the Ceratopsidae, and had many relatives of other species called the Torosaurus, Pentaceratops, and Chasmosaurus just to name a few, but they also perished due to similar causes. Terry was found near his homeland where he enjoyed the blazing temperature of the Triceratops environment.The land around him was bumpy with rock, and the the trees around the ground were very tall, perfect for Terry to play with his younger siblings, being quite the gentleman to everyone around him. Terry’s handsome looks, and fierce personality made him instantly the most popular dino in the field. Everyone loved, and will continue to remember Terry the Triceratops. 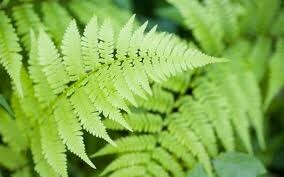 Terry's family and friends request donations to St. Dino's Hatchling Research Hospital rather than ferns. The 65 million-year-old find suggests a meteor may have wiped out the dinosaurs in a sudden catastrophic event. "Britannica School." Britannica School. Web. 12 Apr. 2014. <http://school.eb.com/levels/high/article/73346>. "Ceratopsians - The Horned, Frilled Dinosaurs." About.com Dinosaurs. Web. 11 Apr. 2014. <http://dinosaurs.about.com/od/typesofdinosaurs/a/ceratopsians.htm>. "Clash of the Dinosaurs : Videos : Discovery Channel." Discovery Channel. Web. 14 Apr. 2014. <http://www.discovery.com/tv-shows/other-shows/videos/other-shows-clash-of-the-dinosaurs-videos.htm>. "Dinosaurs Triceratops - Facts about the Triceratops Dinosaur." Dinosaurs Triceratops - Facts about the Triceratops Dinosaur. Web. 15 Apr. 2014. <http://www.kids-dinosaurs.com/dinosaurs-triceratops.html>. "Sauropedia." Sauropedia. Web. 14 Apr. 2014. <http://sauropedia.wordpress.com/2011/05/13/triceratops/>. Scannella, John B. "Skull and Other Skeletal Features." Encyclopedia Britannica Online. Encyclopedia Britannica. Web. 12 Apr. 2014. 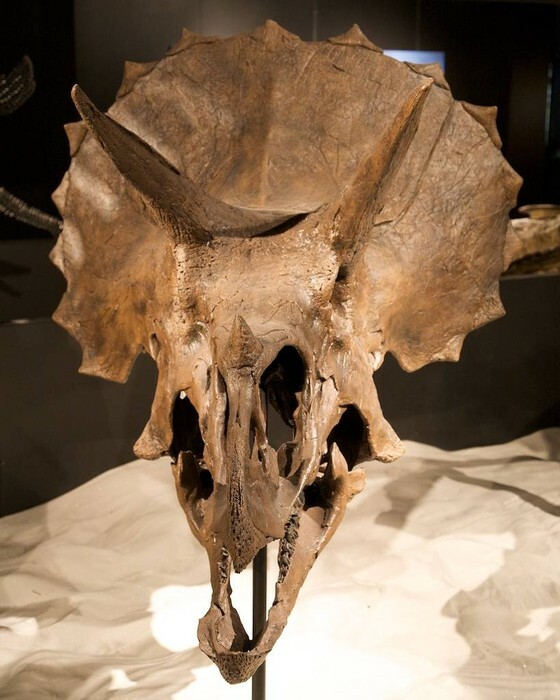 <http://www.britannica.com/EBchecked/topic/604873/Triceratops/299699/Skull-and-other-skeletal-features>. Scannella, John B. "Triceratops (dinosaur Genus)." Encyclopedia Britannica Online. Encyclopedia Britannica. Web. 11 Apr. 2014. 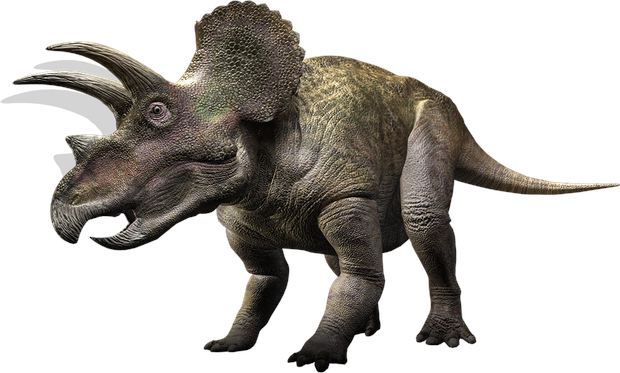 <http://www.britannica.com/EBchecked/topic/604873/Triceratops>. "Triceratops." HubPages. Web. 12 Apr. 2014. <http://chrisindellicati.hubpages.com/hub/Triceratops>. "Triceratops." Triceratops. Web. 12 Apr. 2014. <http://www.scienceviews.com/dinosaurs/triceratops.html>. "Triceratops." Jurassic Park -. Web. 12 Apr. 2014. <http://www.myjurassicpark.com/triceratops.html>. "Triceratops Picture." About.com Dinosaurs. Web. 15 Apr. 2014. 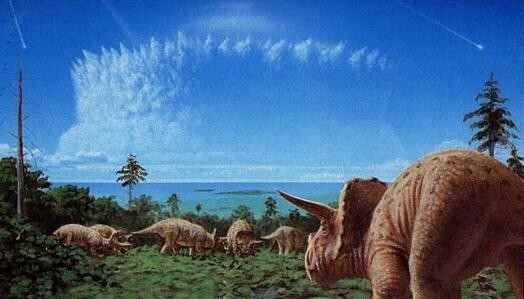 <http://dinosaurs.about.com/od/dinosaurpictures/ig/Triceratops-Pictures/Triceratops.-2FU.htm>. "Triceratops Was Last Dinosaur Standing." DNews. Web. 11 Apr. 2014. 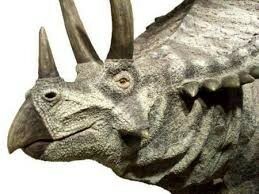 <http://news.discovery.com/animals/dinosaurs/dinosaur-last-survivor-extinction-triceratops-110712.htm>. Zimmermann, Kim Ann. "Triceratops: Facts About the Three-Horned Dinosaur." LiveScience. TechMedia Network, 16 Oct. 2012. Web. 11 Apr. 2014. <http://www.livescience.com/24011-triceratops-facts.html>.